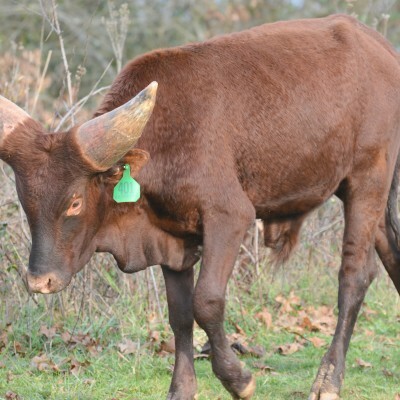 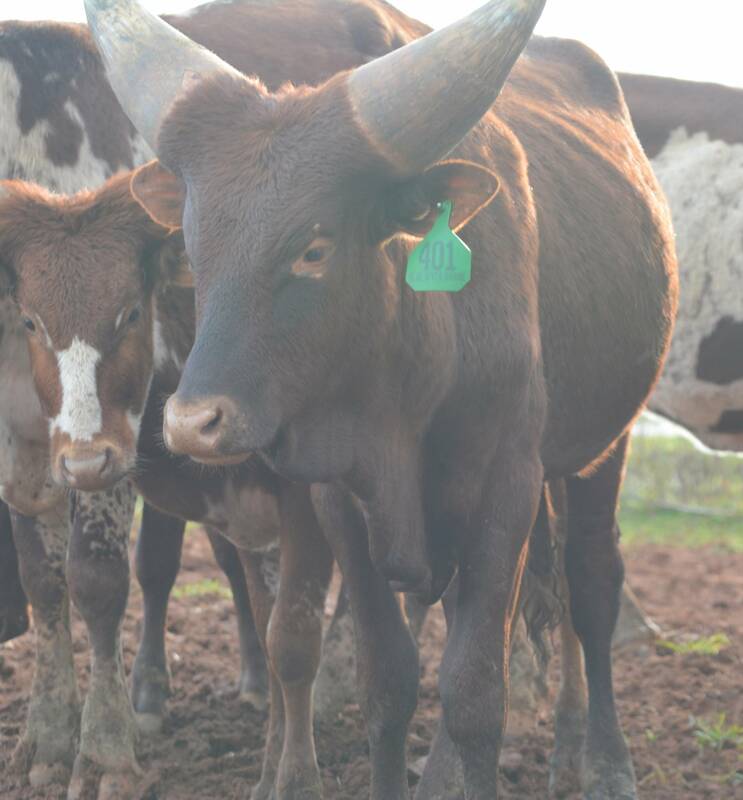 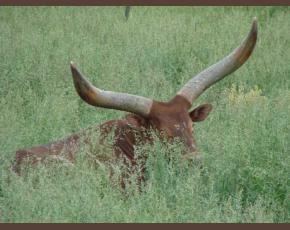 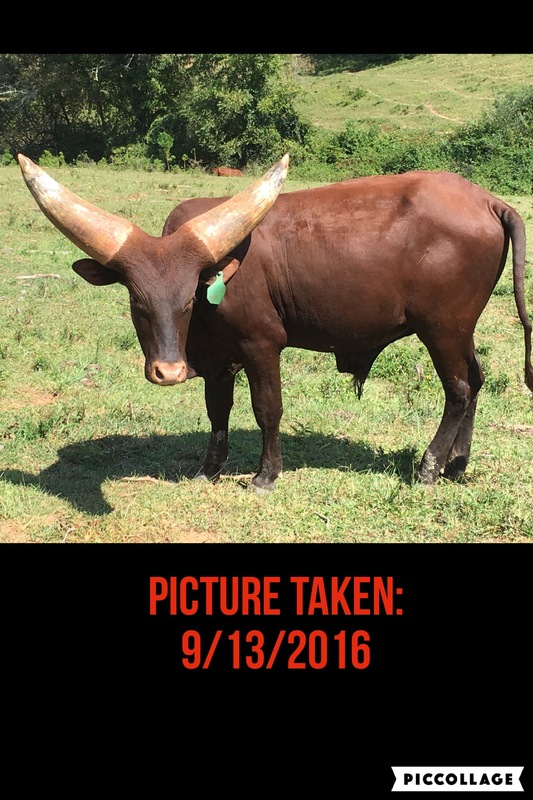 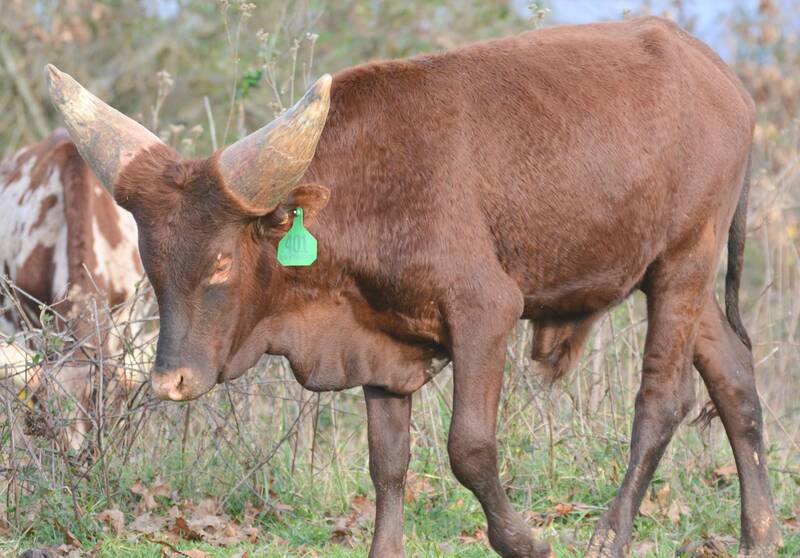 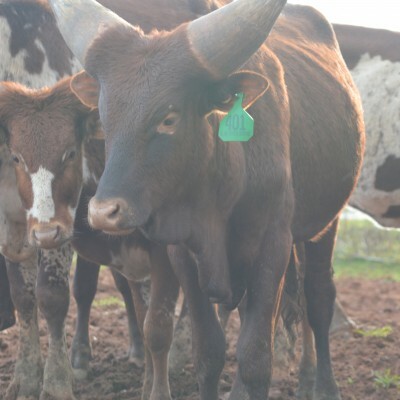 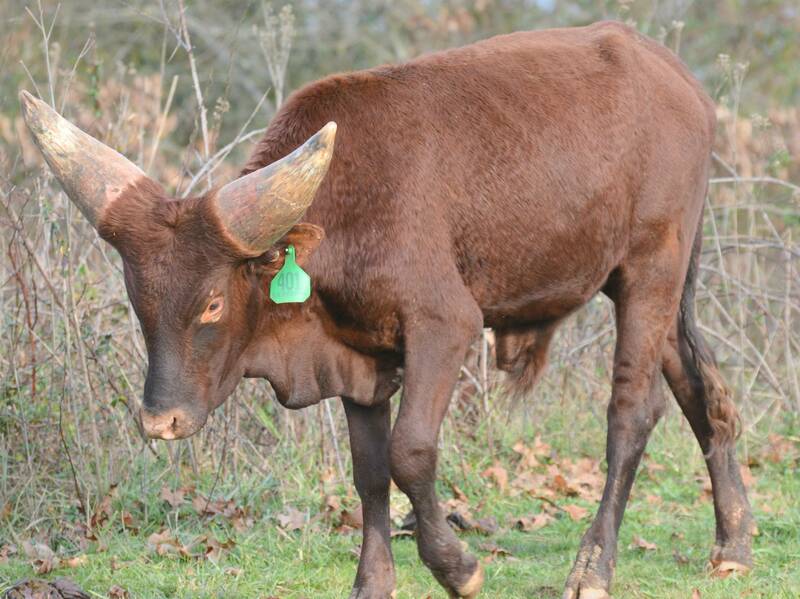 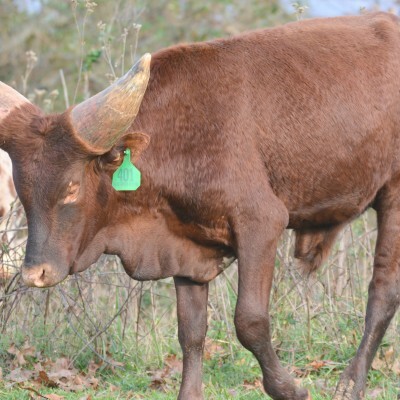 This young FP Bull is showing great horn as a yearling. 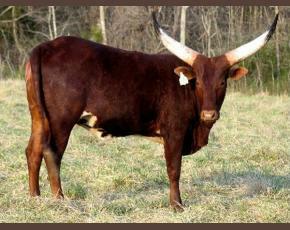 Check out his 2 year old pic. 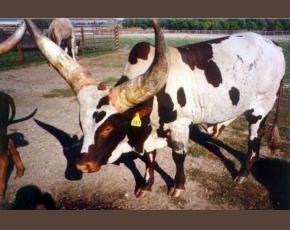 He has enormous horn for his young age. 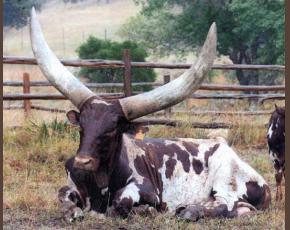 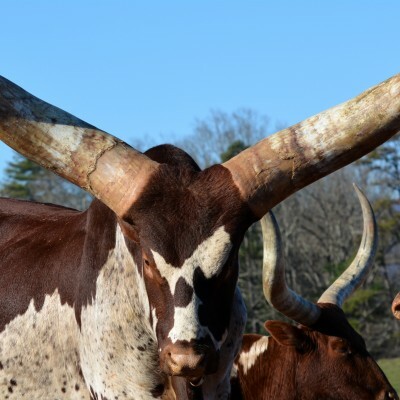 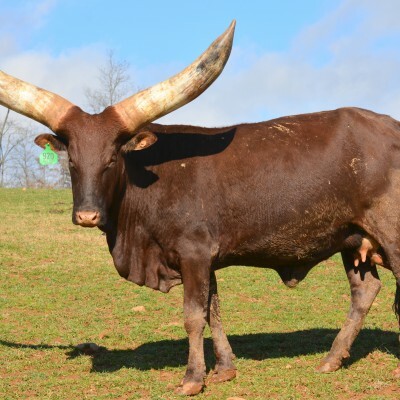 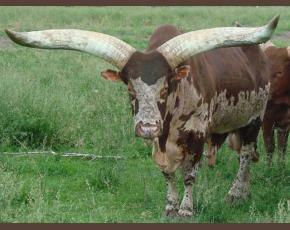 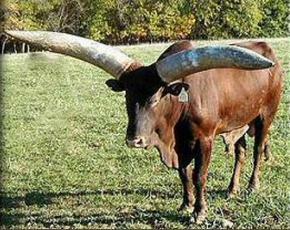 He will provide great horn and deep bloodlines for whoever gets him. 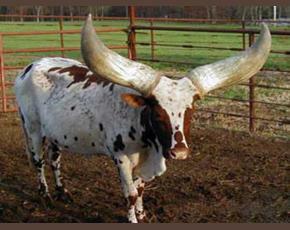 He is priced at $10,500.